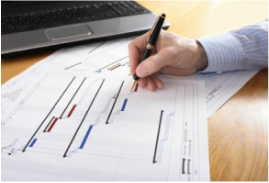 Our team will work with you to turn your concepts into a comprehensive engineered solution. 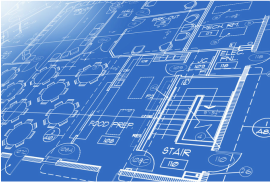 We have the team to plan and manage your project from concept to completion. 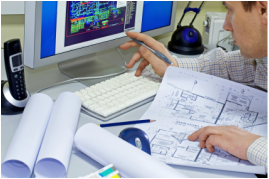 Our project managers and installation team can address all aspects of the integration process to ensure the success of your project. 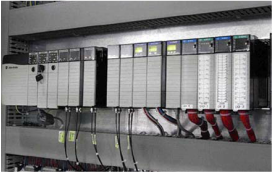 The in-house Automation team is prepared to address and fulfill your automation requirements. 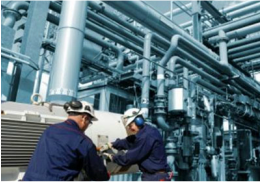 Our work doesn't end with the completion of a project, we are here to provide the service and support you require for the life-cycle of your processes.